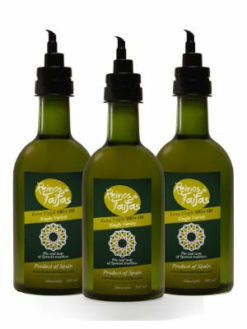 The idea behind these products is that you dare to try our up to six different ‘Single Variety’ extra-virgin olive oils. 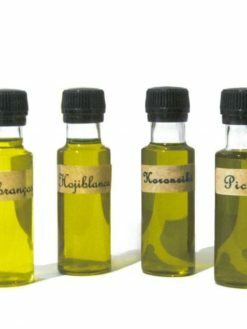 Discover your favourite extra-virgin olive oil varieties with your family and friends. It will be an unforgettable experience. It is also a great gift for anybody into fine foods.